* cryptocurrency investments are not capital-protected or capital-guaranteed. [시장분석] 차트어린이 4월 25일 시장 분석입니다. [시장분석] 차트어린이 4월 24일 시장 분석입니다. conveniently on Tokenbank. 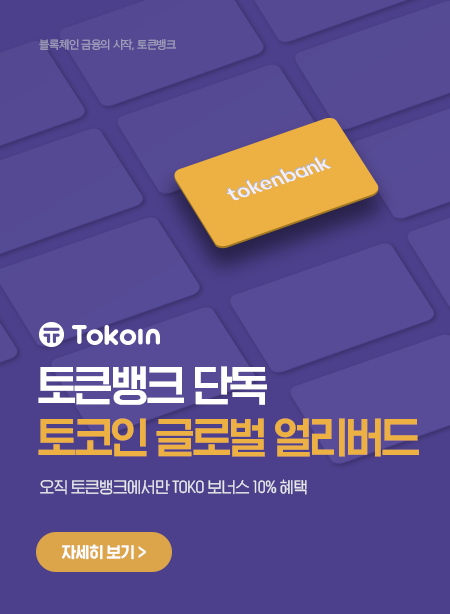 Curious about Tokenbank?